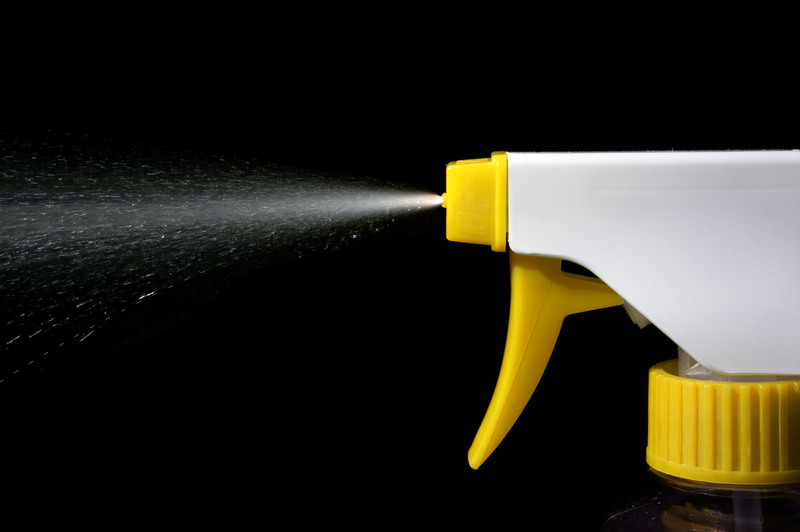 Veggie Cleaner Spray is available at the store but it is PRICEY! So, here is a tried and true recipe a friend gave me and I wanted to pass it on to you! Be sure to store it in a BPA-free spray bottle. This will wash off the pesticides on store-purchased produce. Mix ingredients. Pour into a spray bottle. Spray store-bought produce, leave on for five minutes and then rinse with clean, fresh water. Tap water should be avoided. Cleaner should be stored in refrigerator. Be sure to mix this in a large container because the reaction of baking soda with vinegar is like a volcano erupting!!!! Stir well and then put into your spray bottle!